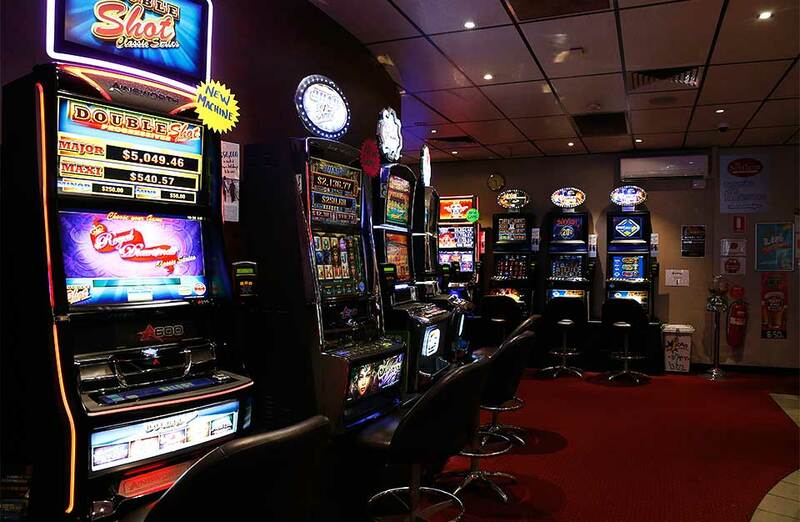 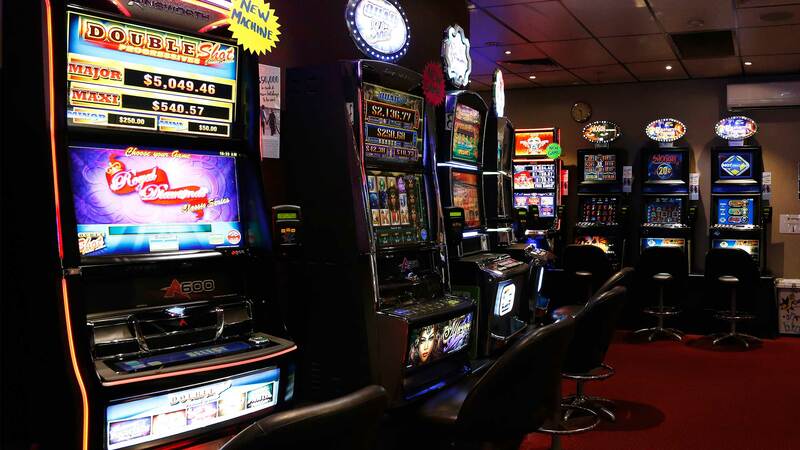 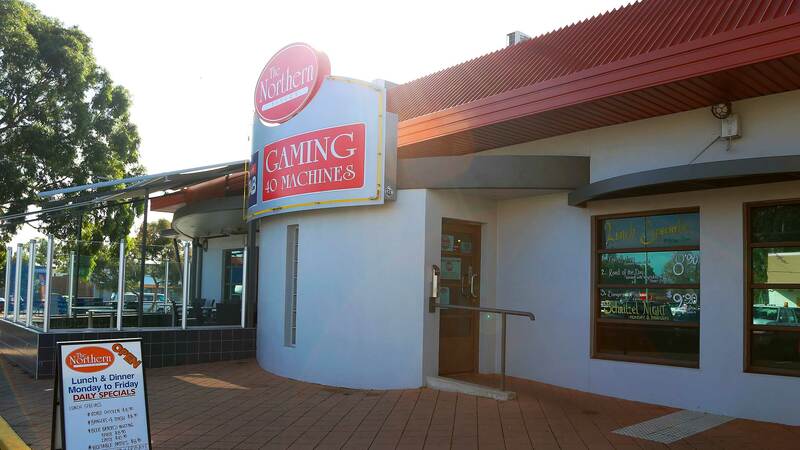 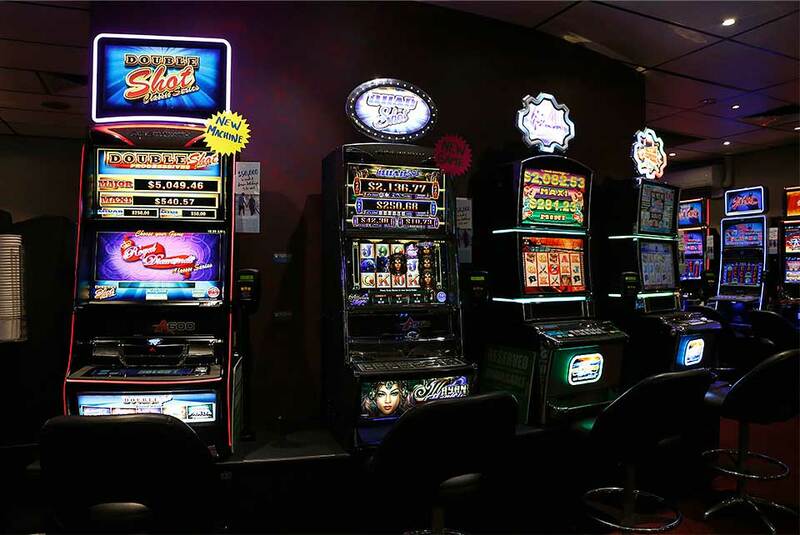 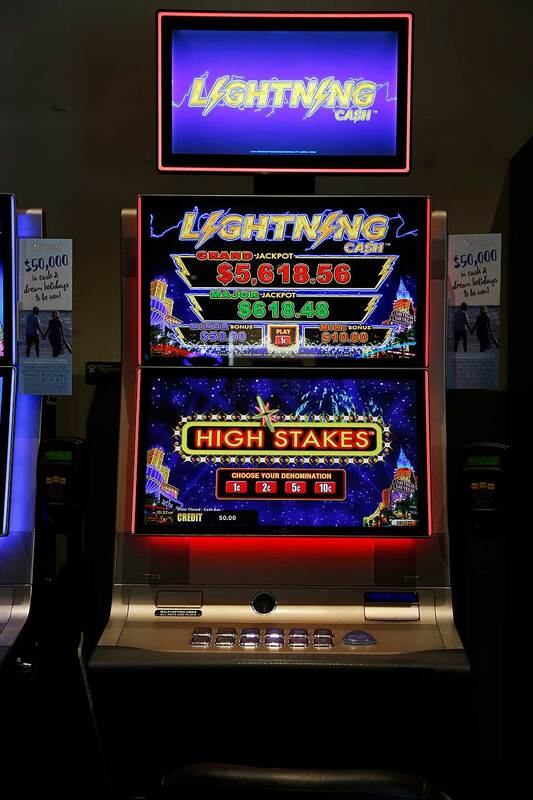 Located in the Regency Plaza Shopping Centre, we offer a modern gaming room with the latest machines, Sports Bar with TAB for the sports fan, great bottle shop and a delicious menu. 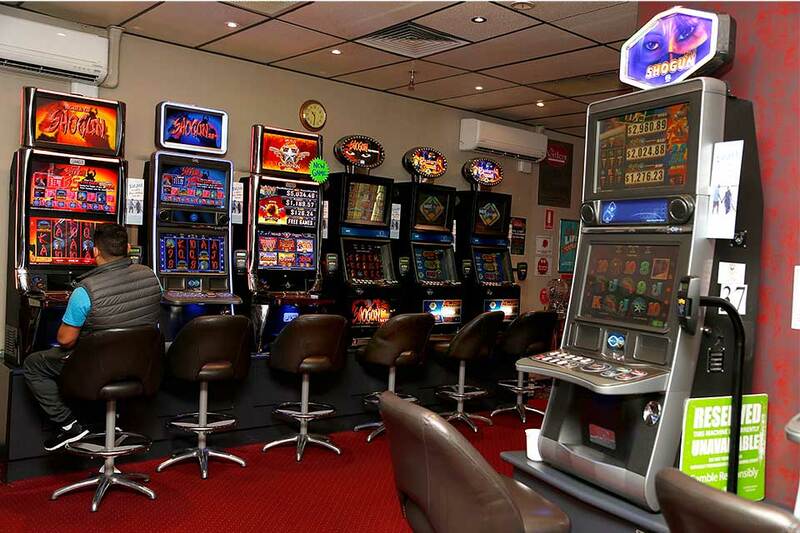 All of this with easy parking and only minutes from North Adelaide and the CBD. 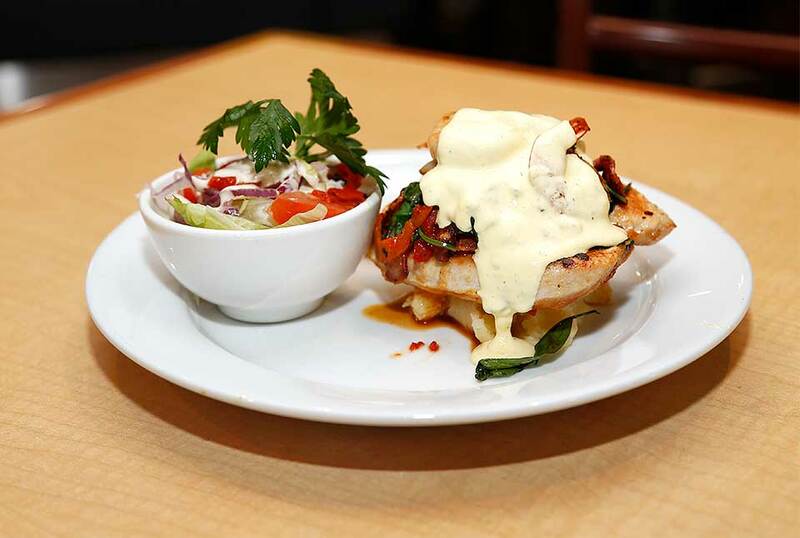 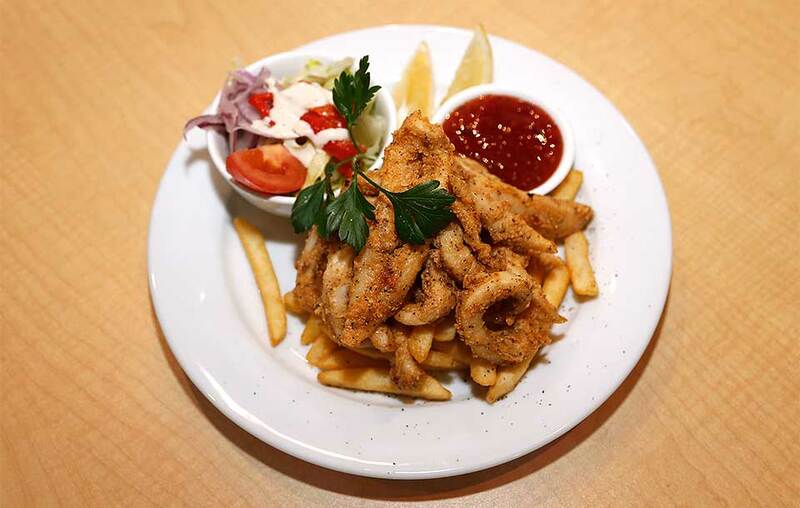 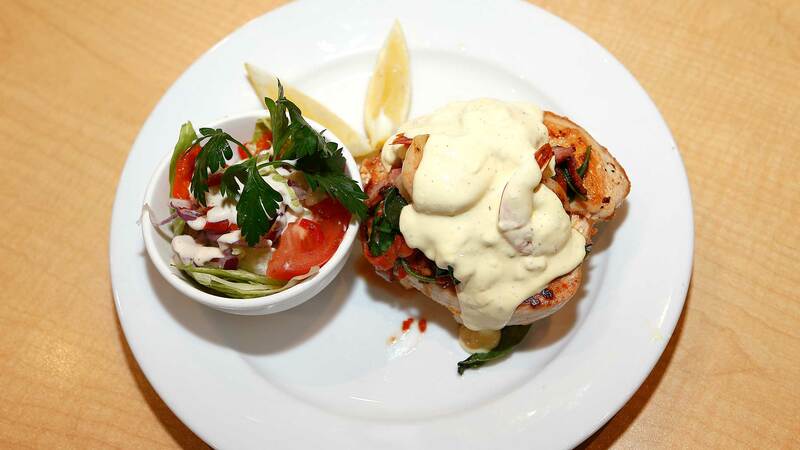 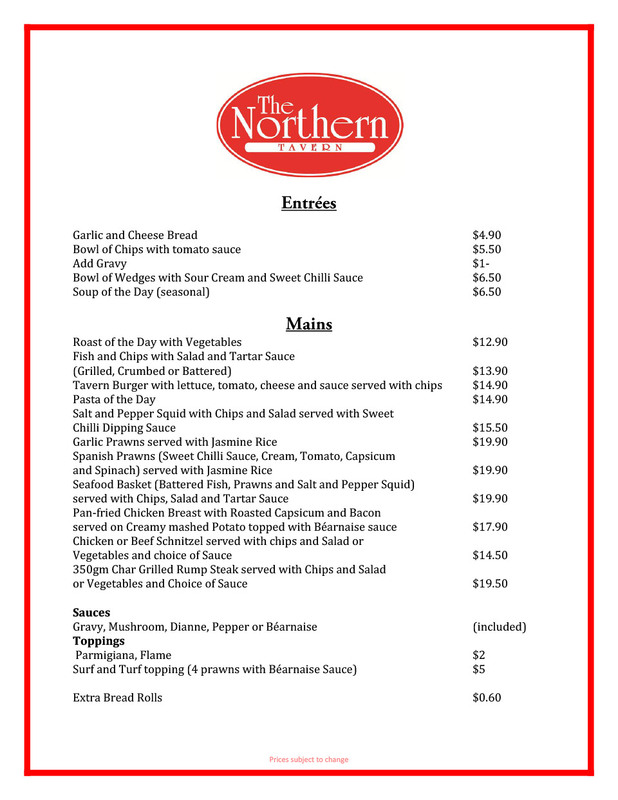 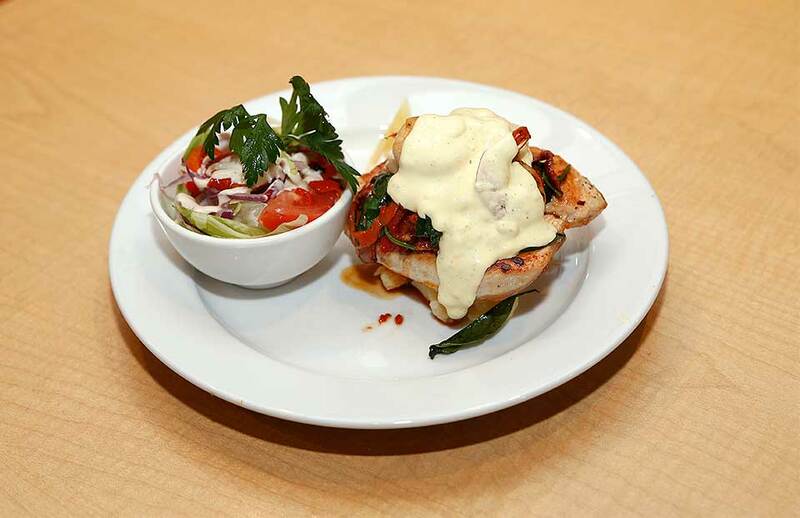 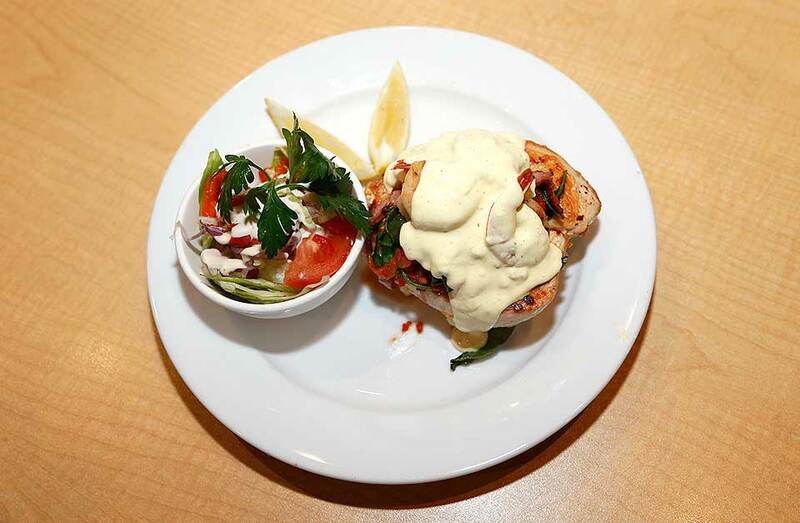 Meals range from $9.90-$18.50 with great daily specials from $8.90 prepared by Chef and Rooster fanatic Marc Gibbs. 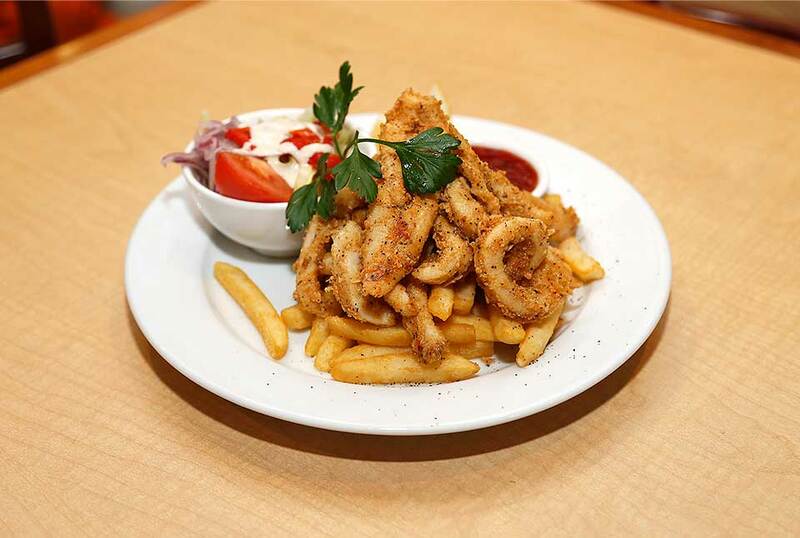 Schnitzel day on a Monday and Thursday for $9.90 Chicken or Beef Schnitzels. 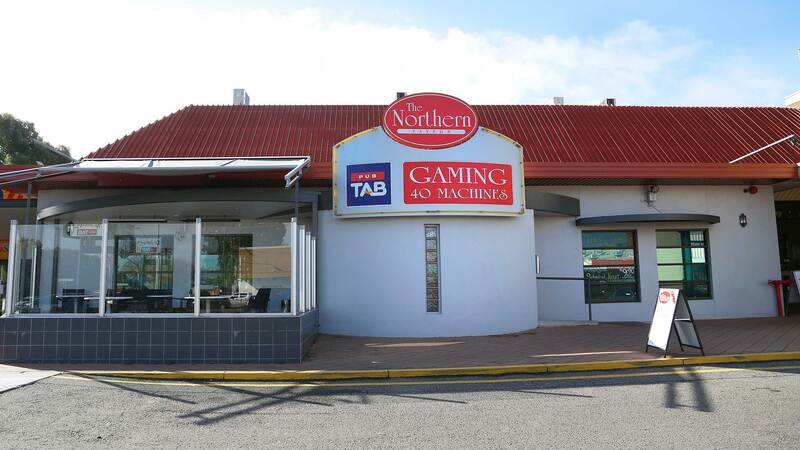 The Northern Tavern Gaming Room has 40 of the latest Gaming Machines accompanied by complimentary tea & coffee.